The European 4Cross series powered by GMBA (Gravity Mountain Bike Association) unveils its 2018 race calendar with total 12 races in 4 countries. 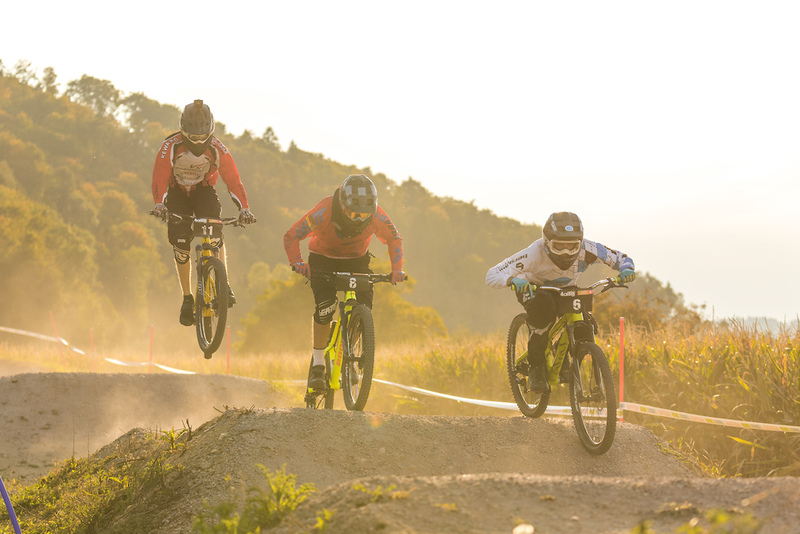 A new classification in gold, silver and bronze events creates new attractions for riders as well as for the race organizers. To be crowned as overall champion of the European 4Cross Series, riders have to earn points in all 3 different event classifications. The specific details are soon be revealed in the rulebook on the website: www.4cross.eu. Starting from the U11 category up to the elite class, the rider field is divided into a wide range of categories as in previous years. 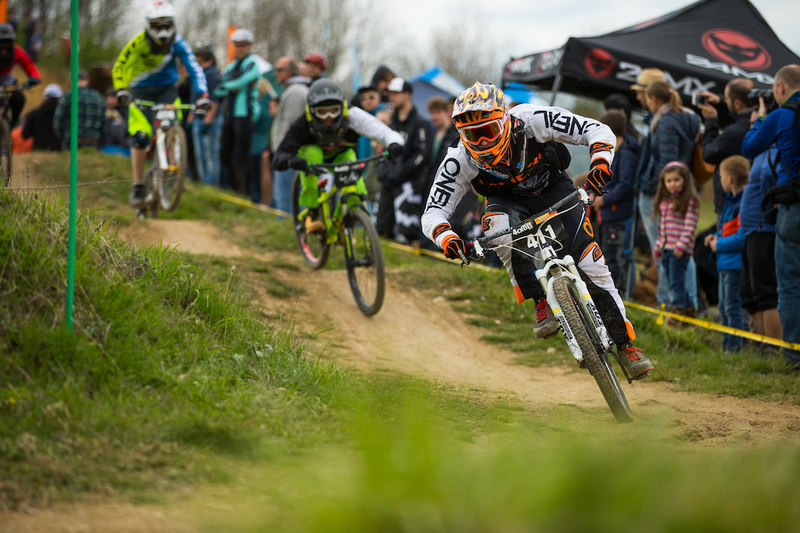 The new riders get a good starting point into the mountain bike sport in general and can get some inspiration from the upper classes on how to best win against the other competitors. The starting shot of the gold events will be heard in Reutlingen (Germany) on the 9th of June. Exciting head to head competitions are already preprogrammed for the further gold events in Ohlsbach (Germany,1st of July) and Leibstadt (Switzerland, 22nd of September). Livestreams in collaboration with the streaming partner Swiss-Sport.tv will definitely be made available for the gold events. And one can also be curious for the 360° camera footages! A lot of well-known race organizers are onboard and a few new ones have joined the series in 2018. The second race of the season takes part in Heidenheim (Germany) on the 6th of May in cooperation with the German 4X Cup. On the 26th of May, riders will stop in Dobřany (Czech Republic) on a joint race with the Czech 4cross cup. Well known race organizers and clubs as Homberg, Winterthur, Berkheim, Steinweiler, Sarntal, Winnenden and Wolfach will be on the calendar as well. With 4 bronze, 5 silver and 3 gold events in 4 different nations big action and a lot of variety is already guaranteed. Are you ready for an incredible 4cross and dual season 2018? I'm so angry about UCI since they removed it... No more recognition. Love it so much this the competition format I prefer, so much adrenaline and show! Think it's good that 4Xrs have their own independent races. 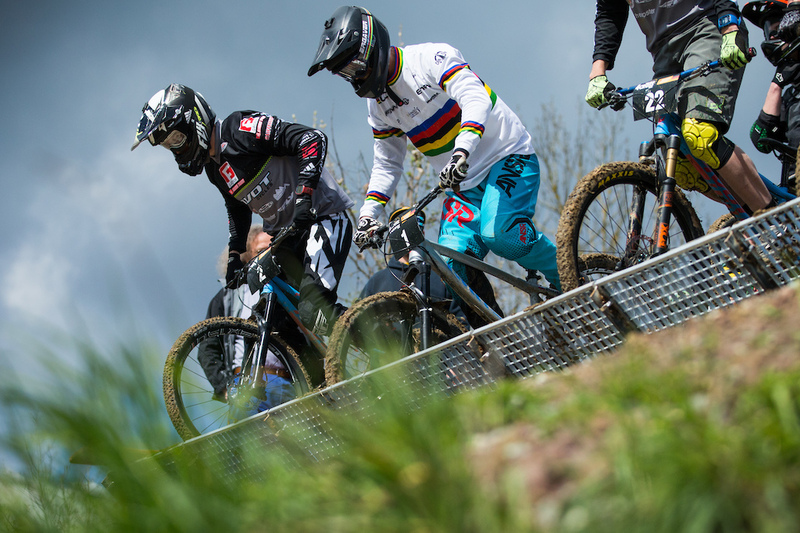 Enduro /EWS does ok workout the UCI.... I'm sure DH could follow suit without any impact on the sport.... It may even be a blessing. The series could go where it wanted without any of the UCI money grabbing and politics being involved. Baden Württemberg is doing well out of this... 4X must be so popular there due to the stupid "no bikes on any path under two metres wide" rule. I might go and spectate at a few of these, especially the Santa event.... Some good riding around that area! Been watching the Board X at winter Olympics, really brings home (and pisses me off) how much mountain biking misses 4X being well supported. It is such a similar race format, can be done almost anywhere (with even a small hill), is accessible to more or less anyone with an MTB, is easy (by the standards of MTB racing) to film, and exciting to watch even for people with no prior interest in MTB. And I say this as someone who has zero interest in racing 4X myself. I have very little interest in snowboarding and board X has got me so stoked, 4X could be the same for people outside our sport, and would make an amazing Olympic sport (not that that would ever happen. But a guy can dream). f*ck the UCI. Make 4X great again. I seriously wish we could get some 4x in the States! How do we watch this without traveling to each location? Is it televised? As written in the press release there is a streaming partner (Swiss Sport TV) which will make some races available worldwide on web! @G-A-R-Y: Did we just get towed out into the ocean because last time I looked we only left the Union? @nojzilla: The european 4cross series organization was in contact with the @British4x series guys. Unfortunately the race calendar was already to full for a joint race. Maybe in 2019? @G-A-R-Y: - Always one bellend that brings politics to bikes. @G-A-R-Y: Another fool who doesn't know the difference between the EU and Europe, are you also aware that Switzerland is not a member of the EU? 4x has got to be the racing on 2 wheels. Wish the events were online. 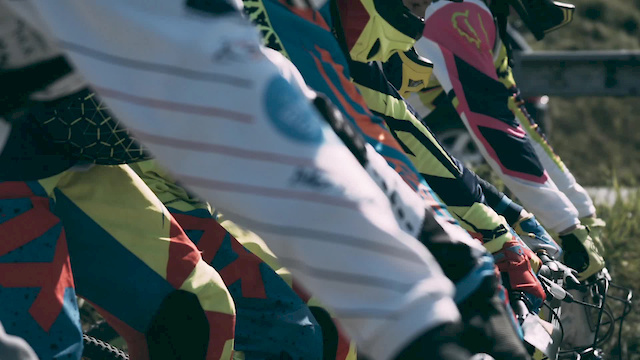 I miss watching 4X since the UCI dropped it. 4x is still a thing?..